B&B Ars Vivendi is located in an old villa that belonged to an engineer. It was part of the working site “Lommel-Werkplaatsen” that was built here in the period 1904 – 1914. On this site a large number of workers’ dwellings were built around the Lommel zinc factory. The zinc plant was established in 1904. The laborers were concentrated in the “Enkele rij” (today the Martinus Van Gurplaan) and the “Dubbel rij.” Some of the original workers’ houses have been preserved. On the “erfgoed Vlaanderen” website a list can be consulted. The original name of the villa was “Villa des Geraniums”. 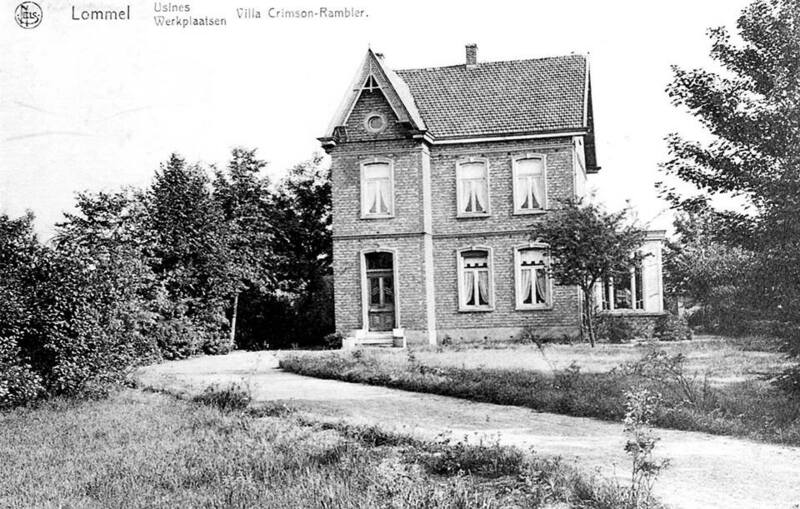 Later they became known as “Villa Crimson-Rambler”. 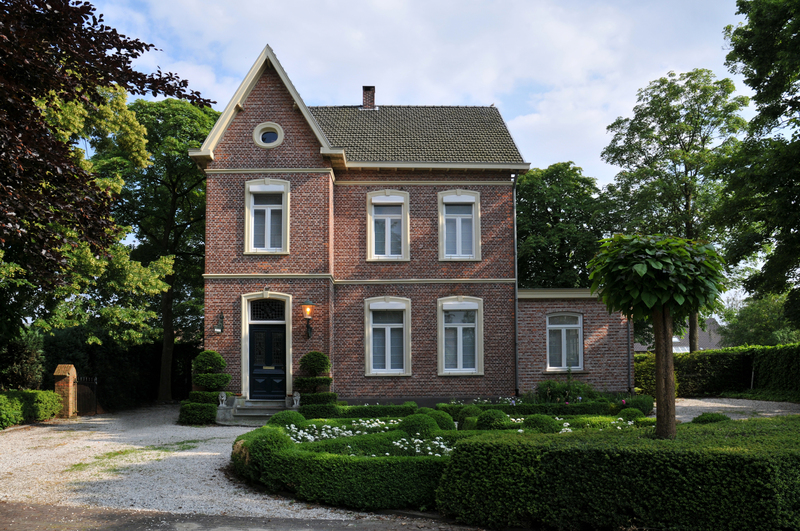 The villa and the executive residence (Werkplaatsen 67), where now the Akindo foundation is housed, are the only remaining houses that have been used by the management of the Lommel zinc factory. The villa was renovated in 1985 and then run as a Bed & Breakfast until 2013. Since 2013, the property in our possession. A new renovation was necessary. Thus, the three guest rooms have been transformed into cozy oases of peace.